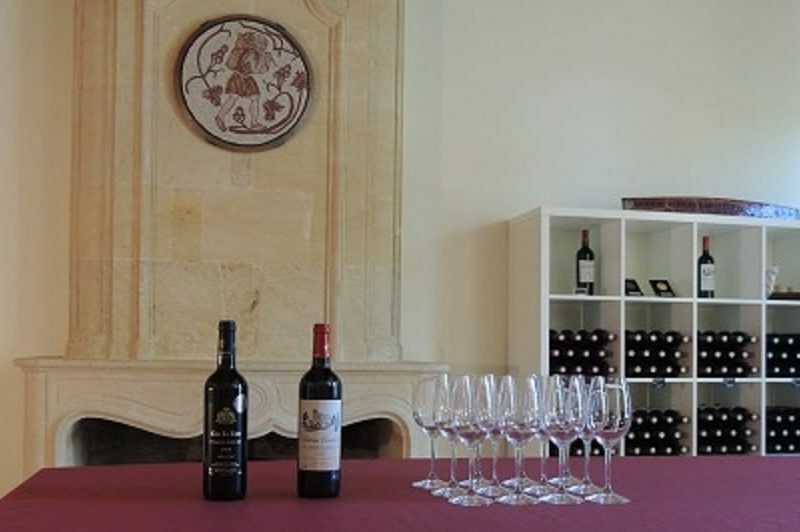 We propose you a Discovery Visit of around one hour fifteen, in which one we will go on the vineyard to talk about the “terroir” notion and then we will enter on our buildings to explain the vinification process, to finish by our barrel cellar recently renovated. This visit is followed by a tasting of two of our wines. 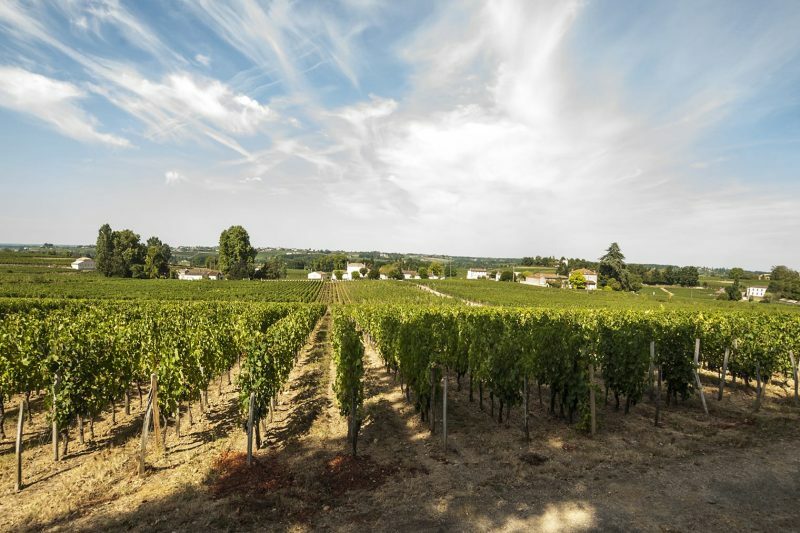 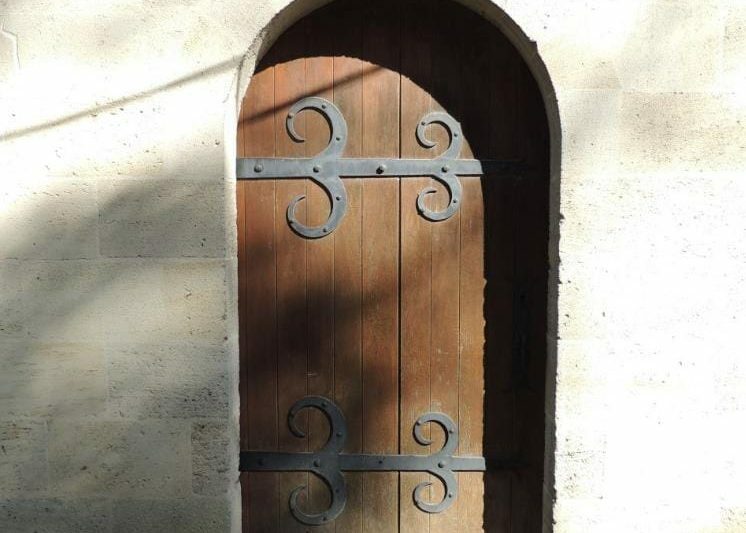 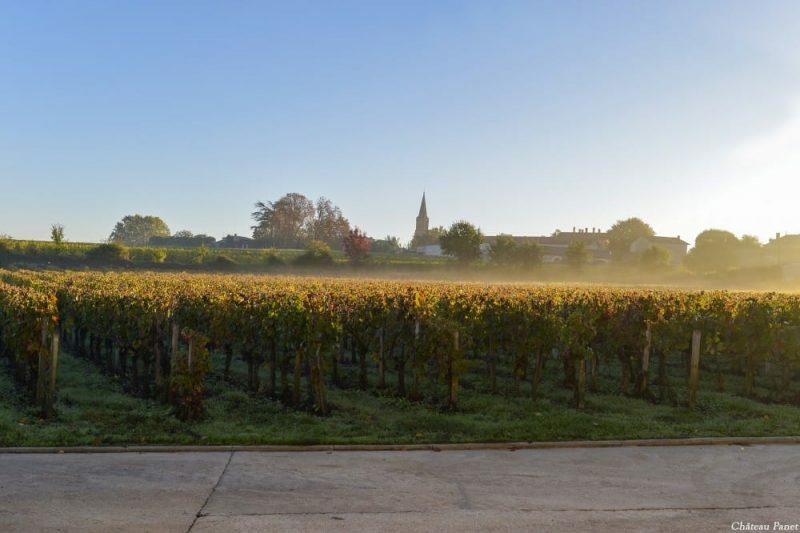 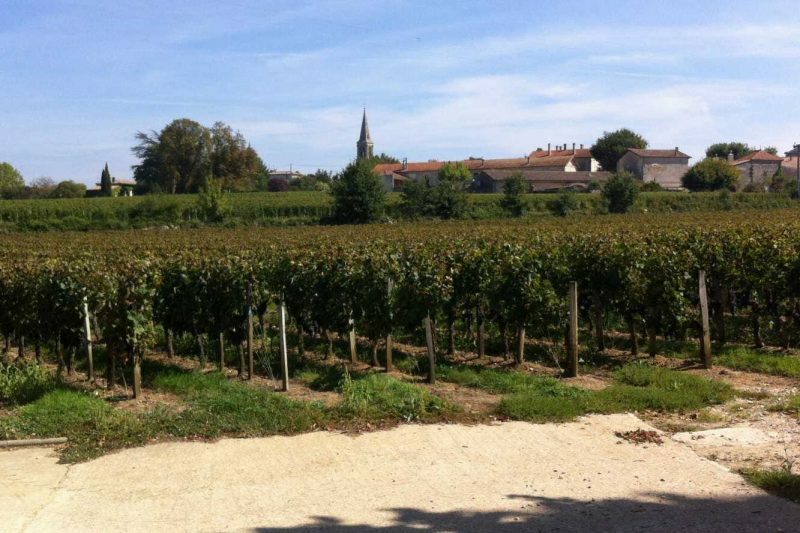 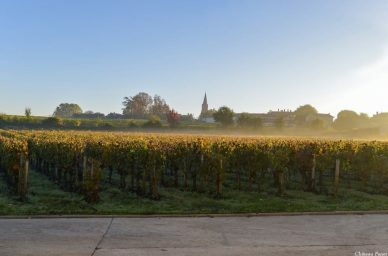 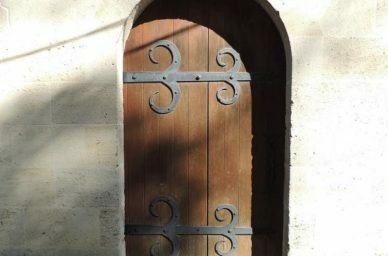 After exploring Saint-Emilion, now discover the vineyard. 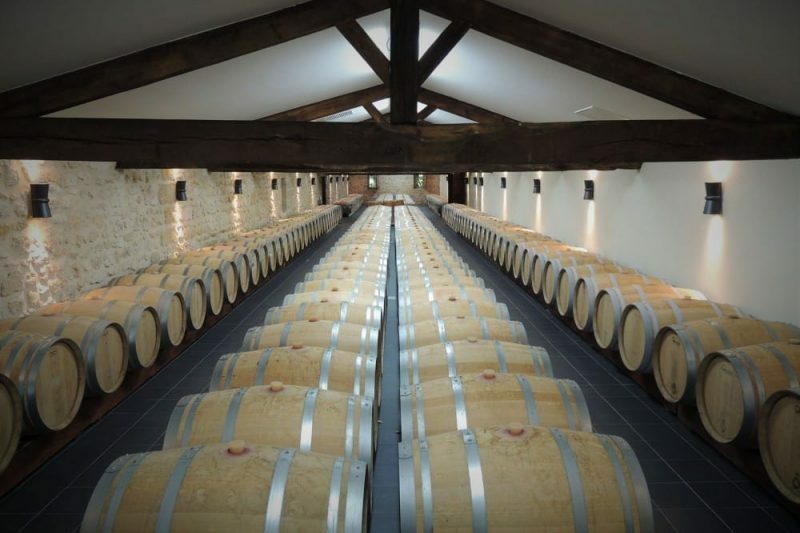 Come and impregnate you of the ambiant of the cellars thanks to a discovery visit. 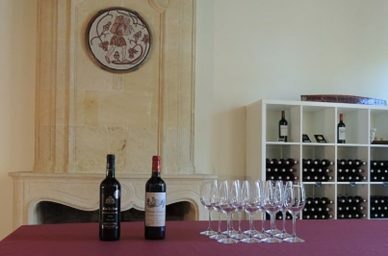 Then participate to a “Terroir” tasting, with 3 of our wines and a plater “charcuterie-fromage” ! 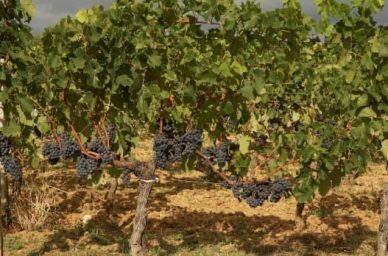 The history of Vignobles Carles begins in 1880 when the aunt of Mr Carles has bequeathed the Château Panet to its parents. In 1948 Mr Carles took the exploitation up and developed its activity thanks to adquisition of properties. 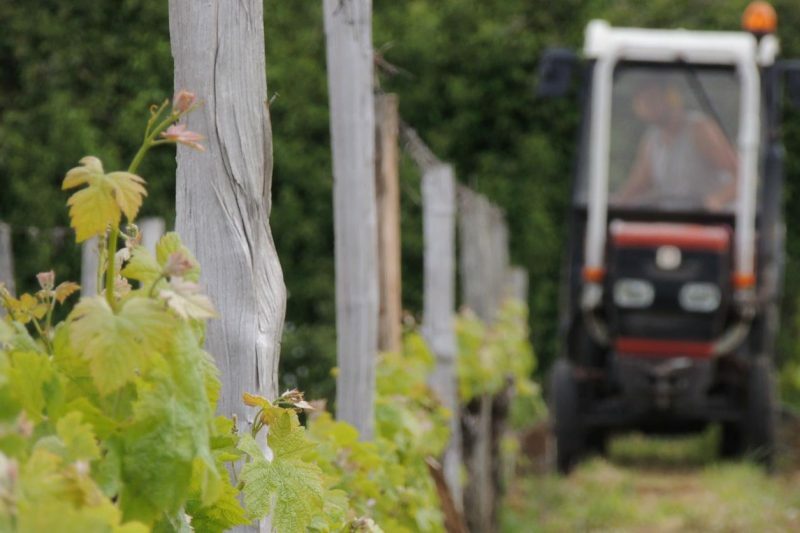 Real passionated of winegrowing, he used its knowledge to get the best and produce beautiful wines. 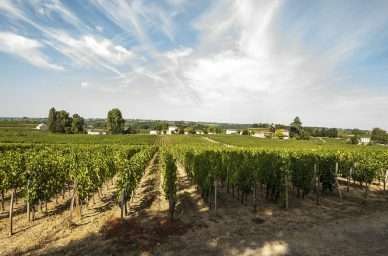 Vignobles Carles are now composed with 4 châteaux in Saint-Emilion Grand Cru – of which Château Panet – and one in Pomerol.